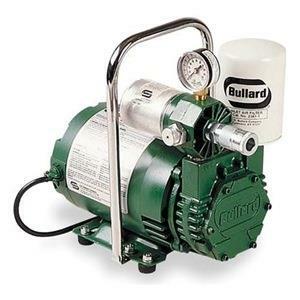 BULLARD # EDP-10 : FREE AIR PUMP WITH CHARCOAL FILTER : WT. 70 LBS. * Please call us for any questions on our compressor supply w/hose rentals in Cincinnati Ohio.